As an industry leader among global sheet felt suppliers, we offer multiple densities and thicknesses, as well as varying degrees of hardness to serve your specific sheet felt application requirements. Wool felt sheets consist of highly dense pressed felt. They’re manufactured from high quality natural wool fibers. These fibers are mechanically pressed using heat, moisture and pressure to achieve a specific wool content, density and thickness. Most industrial felt goods come in roll form; however, due to its rigidity, sheet felt is typically sold in 36” x 36” square sheets. 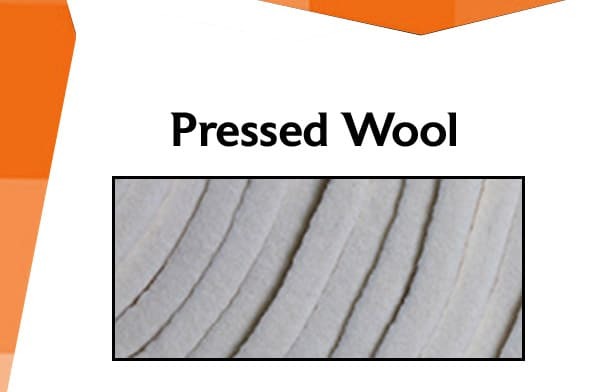 Wool felt sheets are typically used in technical applications, such as industrial & medical applications where maximum durability and heavy-duty shock absorption is required. Our entire inventory of wool sheet felt and can be complimented with value-added converting like adhesive coating, slitting and die cutting. Contact Superior Felt & Filtration today to tell us about your application requirements or upload your file to get a quote. Pressed wool felt is highly absorbent & remains uninjured by oil saturation. All our SAE wool felts are ROHS compliant & can be certified to automotive specification FMVSS-302 (fire resistant). 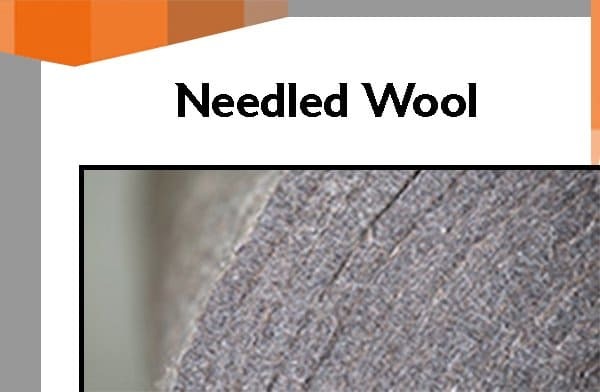 Needled wool felt is ideal for use in sound proofing, insulation, anti-squeak applications, gaskets, vibration pads & more. We stock a huge inventory of needlepunch wool felts, including multiple SAE grade products. 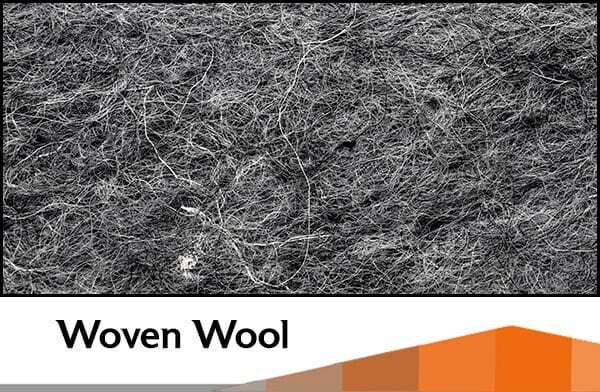 Woven wool felt is often chosen for industrial applications because of its strength & flexibility. It’s a more durable alternative to wool pressed or needled wool/synthetic variations. Woven wool felt is a great choice when you’re looking for a very strong option with the added flexibility of a regular felt. Medical grade synthetic & wool orthopedic felts for direct business-to-business distribution. Superior Felt is one of the top nonwoven manufacturers for orthopedic-related industries. We provide nonwoven medical felt solutions for the following markets: Orthopedic, Orthotic, Prosthetic & Podiatry.